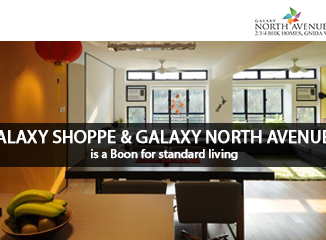 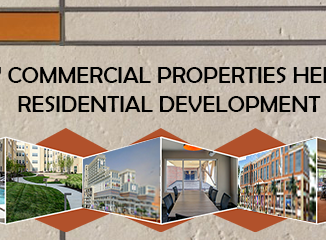 Galaxy North Avenue-II –Advantage Of Having Prestigious Schools In The Vicinity! 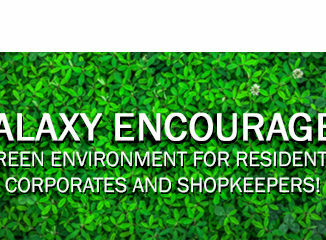 Galaxy Encourages Green Environment For Residents, Corporates, And Shopkeepers! 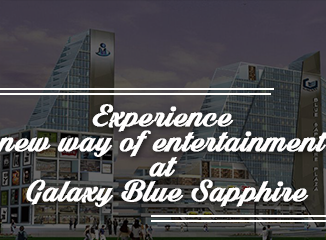 Galaxy Royale Residency- A Comfortable Way of Living!